Posted this for my friends and they really appreciated it! 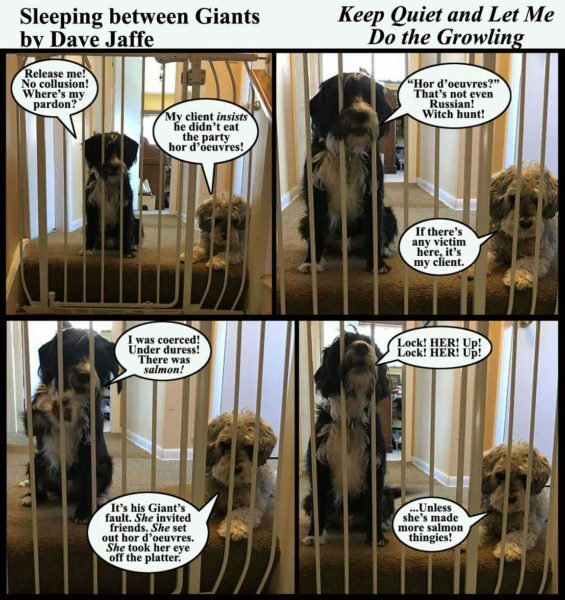 Dave Jaffe is great…and so are Budleigh & Brisby. Thanks, Debra. Budleigh, Brisby and I all agree with you.